The EPS – HEPP Conference was held in Vienna, Austria from 22 to 29 of July, 2015. 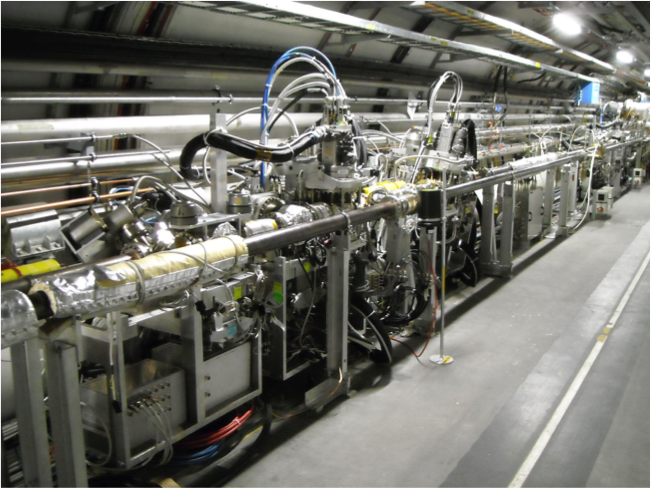 The LHC experiments presented their latest results while the first measurements from Run 2 attracted a lot of interest. In the recent EPS conference, LHCb presented results from Run2 of the LHC, confirming that a certain decay involving the weak force happens with beauty quarks having a “left-handed” spin. This result is consistent with the SM, in contrast with previous measurements that allowed for a right-handed contribution. 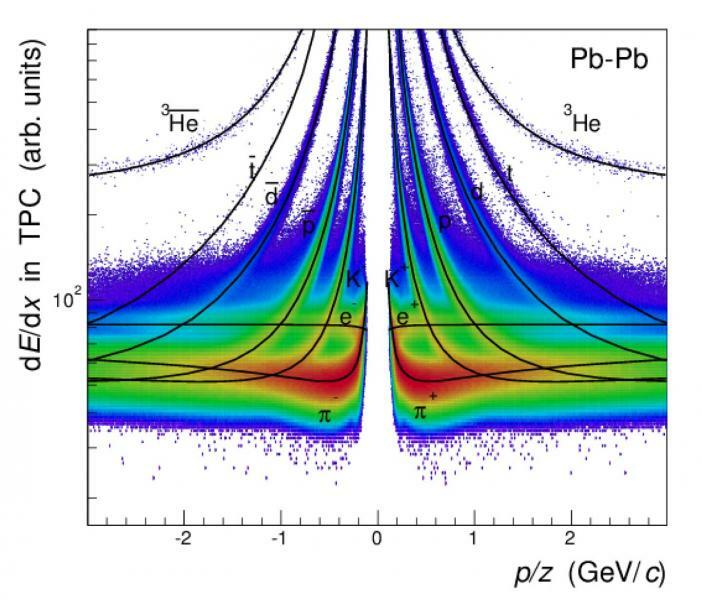 The Totem experiment has shown with recent data that in collaboration with CMS is possible to enlarge the original physics program in the diffractive proton interaction field. To deal with this new requirement new detectors have been developed and will be installed soon. 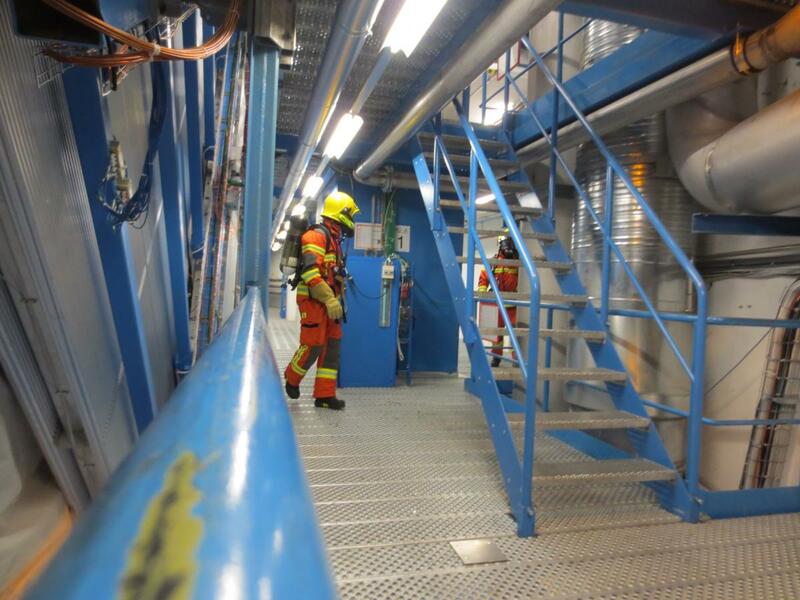 Since the termination of the construction of the new second experimental area EAR2 of n_TOF in July 2014, the facility has been successfully taking data both in the existing experimental area EAR1 and in the new EAR2. 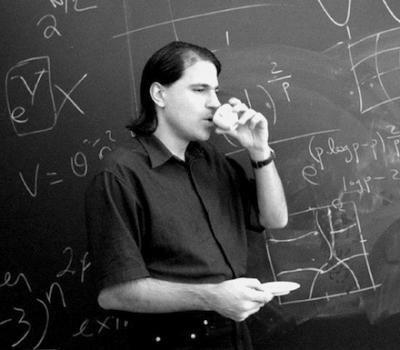 Frank Gunsing gives an overview of the latest physics results. 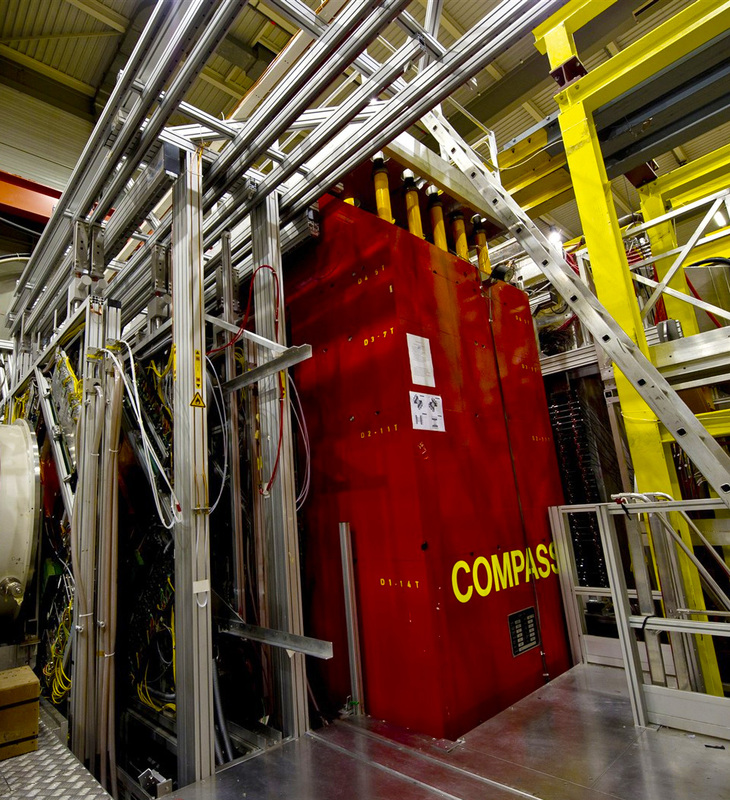 With COMPASS-II CERN enters in the exploration of a new territory: the structure of the proton in multiple dimensions. Following previous studies of the polarization of quarks and gluons; now the focus has shifted to a picture of the proton in terms of additional variables. 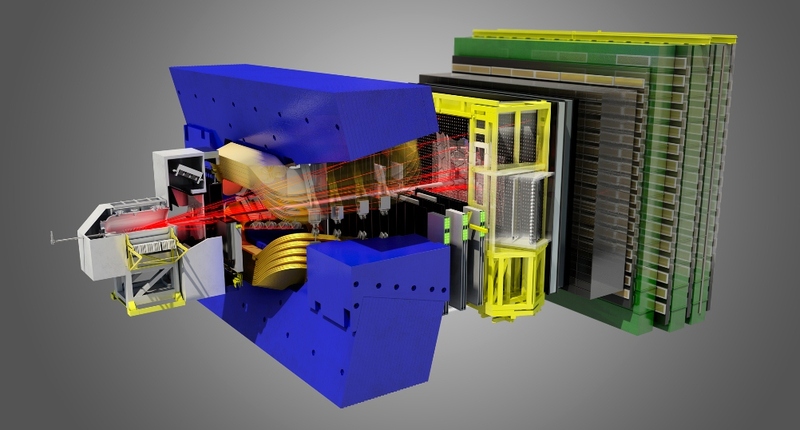 For the first time at ISOLDE 151Eu emission MS has been achieved paving new ways in biophysics and a wide range of photonic applications such as photovoltaics, sensors, fluorescent bio-labels, fibre-optic communications and more. 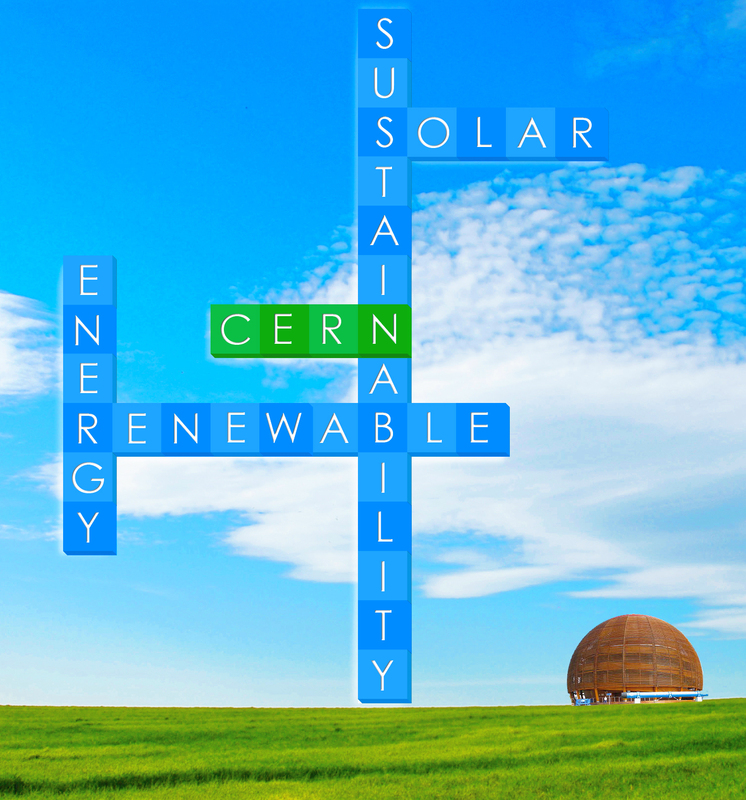 This summer, the CERN Summer Student Programme offered undergraduate students of physics, computing and engineering from all over the world a unique opportunity to join in the day-to-day work of research teams participating in experiments at CERN. Laetitia Bardo, who has recently joined the safety team in the PH department discusses the challenges of her new post and lessons taken from her past experience. Prof. Chris Llewellyn Smith (Director of Energy Research Oxford, President SESAME Council) will review the global energy trends, taking into account the risising needs of developing countries and will try to address whether it is possible to balance these needs with the need to moderate climate change.